To end our series of selected articles featured in Portfolio – Savills Vietnam Residential Sales 2H.2018, Savills Vietnam would like to send you a statement from Mr. Matthew Powell, Director Savills Hanoi titled “The prime future” featuring his analysis of this sector’s prospect in Vietnam. How high will the high – end go? There continues to be a market for luxury residential products as Vietnam affluent class grows and fuels demand. The number of HNWIs in Vietnam and their wealth have increased steadily since 2013 and are expected to continue the upward trend. 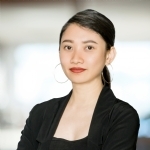 Meanwhile, the amended housing law, which allowed foreign property ownership in Vietnam, has been facilitating cross- border demand for prime property from regional peer countries. 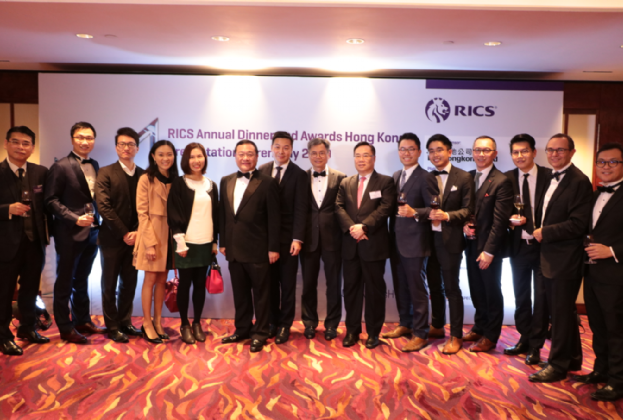 Thanks to this policy since July 2015, many higher end projects have quickly sold its quota to foreigners, with the majority of buyers from Taiwan, Hong Kong and Korea. Foreign demand, fuelled by the growth of HNWIs in Asian countries, is expected to expand further. In recent years, high total returns have drawn foreign investors to Vietnam luxury residential market. 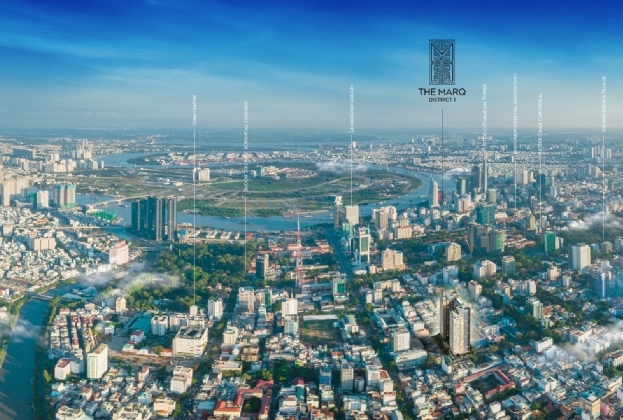 As market returns are increasing with strong capital growth and healthy rental yield, more international developers & operators are expected to enter the high – end segment in Hanoi and HCMC. These global players will bring along large capital flows and introduce new concepts of prime property to Vietnam residential market. Branded residence for example, is an emerging model of luxury lifestyle products recently brought to Vietnam by international hotel groups. Brand association with a well – known hotel brand provides the development with benefits from the same qualities of that brand by association and design, thus offering an “edge” over non – branded luxury projects. New luxury concepts are pushing high – end products higher but there remains a long way to go for Vietnam prime property till international standards of luxury. The large gap between the average price of luxury products in Hanoi & HCMC and other peer cities implies room for further upgrades. Technology is rapidly evolving. Industrial 4.0 will bring new technologies to life and undoubtedly change our environment significantly: the way we live, work, shop and socialise. 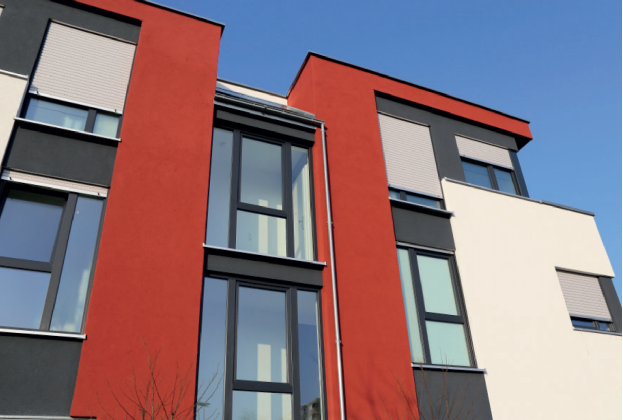 For prime property, as the price range is uncapped, there is more room for integrating new technologies in residential products: from designing to marketing & showcase to operation & management. In the future, we could imagine an architecture that adapts to human need, rather than the other way around – a living, tailored space that is moulded to its inhabitants’ needs, characters, and desires. Worldwide, digital technologies are being integrated within the physical space. Interacting with the building management system, a smartphone app makes it possible for occupants to check in, order services, book facilities & regulate environmental settings with an unprecedented degree of personalisation. In Vietnam, announcement of Smart City project in Dong Anh, Ha Noi in April 2018 sent the residential market to a smart frenzy. Smart features have become a desirable quality in housing products, and a critical quality in luxury sector. Developers want them in their products; buyers want them in their homes. Technology is now the path to future – proof high – end residential developments. Land is scarce, especially in prime urban locations, which makes high – end property development difficult. The process and procedures from land clearance and compensation, to licensing and bidding can be lengthy and complicated, especially for foreign investors. In fact, there are many foreign developers eager to enter the market, however they are unable to secure land in attractive locations. Attractive returns may drive investors to the luxury segment but as prime property market refines and evolves, developers and products will be filtered. There will be winners and losers. With abundant supply, high – end sector will remain a buyer’s market, which means the key to survival for developers is staying at the top of their game and constantly keep up with emerging market trends.